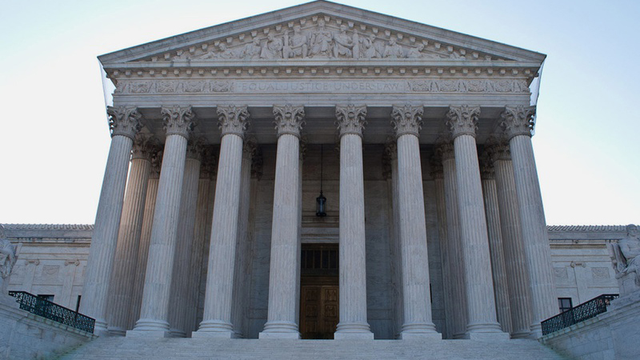 The U.S. Supreme Court could rule this week on a case that will decide the fate of tax subsidies for health insurance plans bought on the federal marketplace. If the subsidies are struck down, what happens next in Texas remains murky. Read the full story at KUT News.